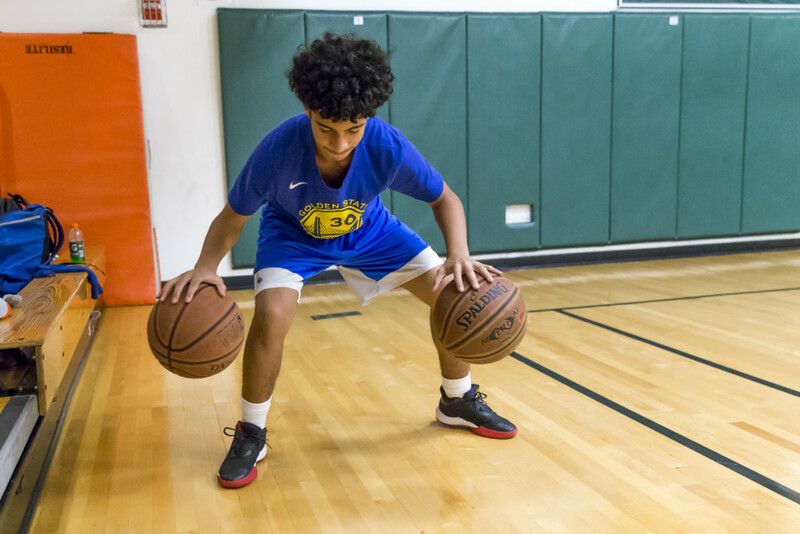 At Infinite Athletics our goal is to get the absolute BEST out of your child on the basketball court so their basketball experience is as rewarding as possible! Our coaches are former Collegiate and Professional Athletes with a great understanding of the game and a passion for improving your child’s skills. Let us help your child make the best out of their precious time spent on the court!